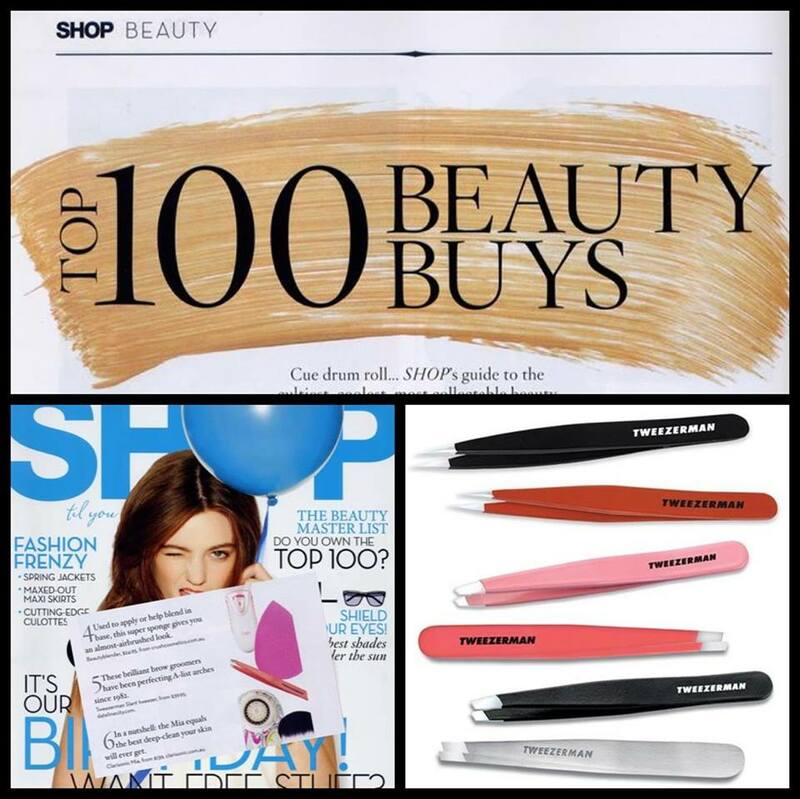 Tweezerman Slant Tweezer has been awarded with a coveted position in Shop Til You Drop’s list of Top 100 Beauty Buys. 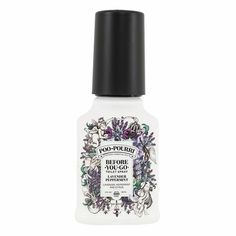 Shop Til You Drop magazine formulated a list of the must-have beauty cult items for every girl. Think iconic products such as Yves Saint Laurent Touche Eclat and Clinique Almost Lipstick in Black Honey. Think Tweezerman Slant Tweezer! Shop Til You Drops says the Tweezerman Slant Tweezer is a “brilliant brow groomer”. Tweezerman Slant Tweezer is the professional tool for professional results. Perfectly aligned tips grab every hair, every time with smooth precision. A favourite of celebrities, beauticians and makeup artists alike, the Tweezerman Slant Tweezer has “been perfecting A-list arches since 1982”. Not only has the Tweezerman Slant Tweezer been a celebrity favourite since 1982, it’s also been picking up prizes for almost that long. The Tweezerman Slant Tweezer has won a prize in Allure magazine’s Best of Beauty awards for the past 12 years, as well being inducted into the Best of Beauty Hall of Fame. 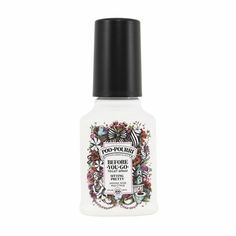 The Tweezerman Slant Tweezer is available in a variety of colours and prints, as well as its cute little offspring, the Tweezerman Mini Slant Tweezer, to have you tweezing like an expert in style. Do you love Tweezerman as much as Shop Til You Drop and Allure? Are you a slant, point or mini devotee? 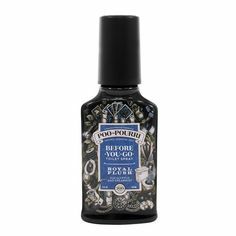 The Best Men's Tweezer in the Land!